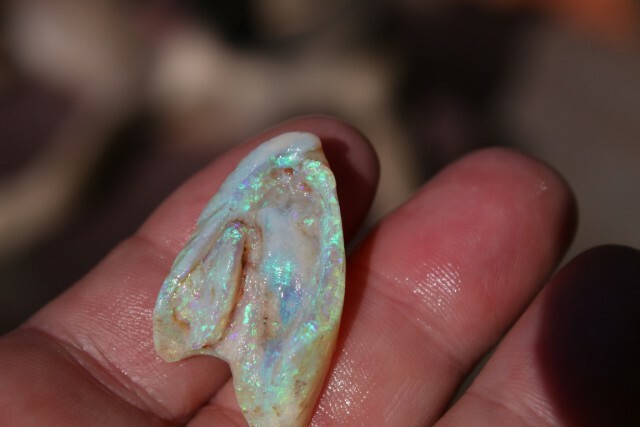 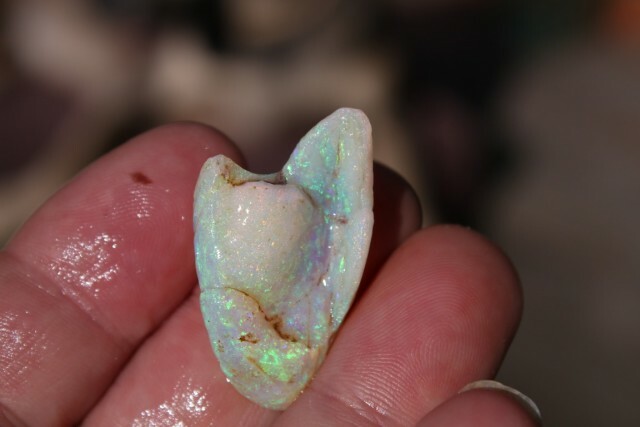 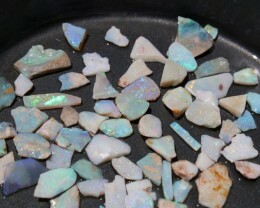 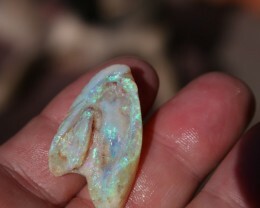 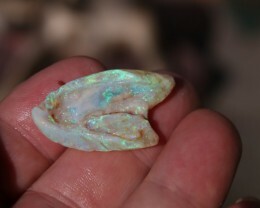 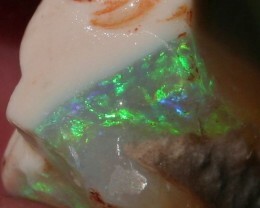 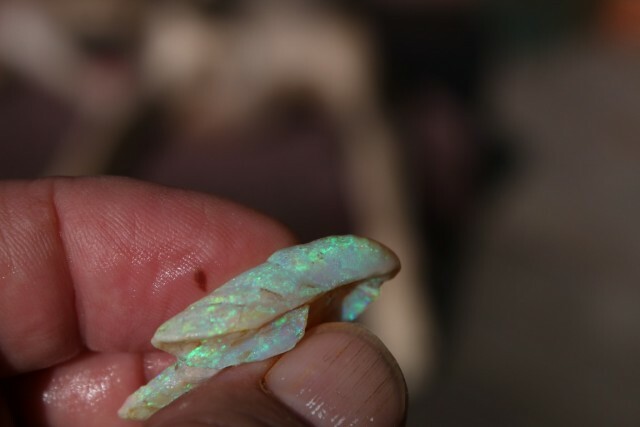 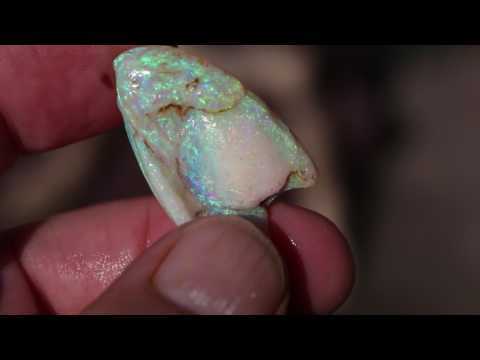 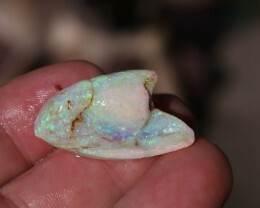 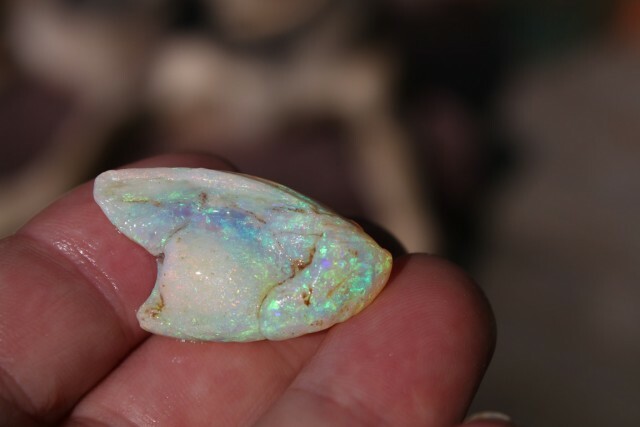 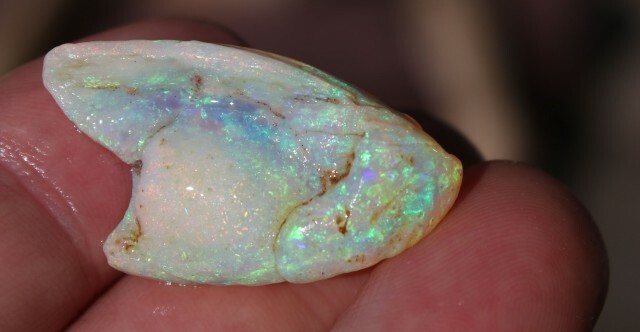 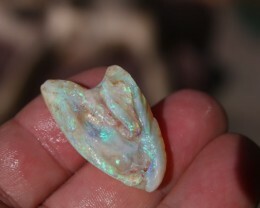 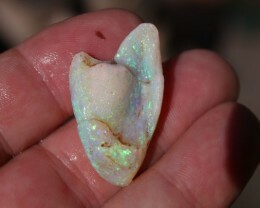 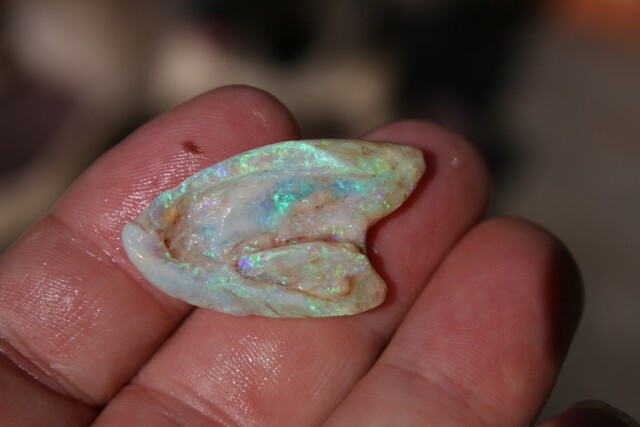 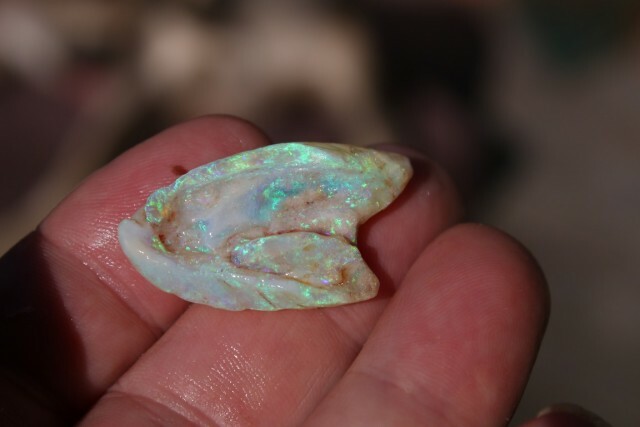 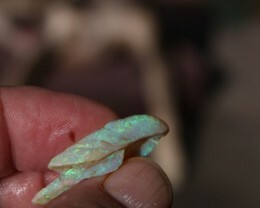 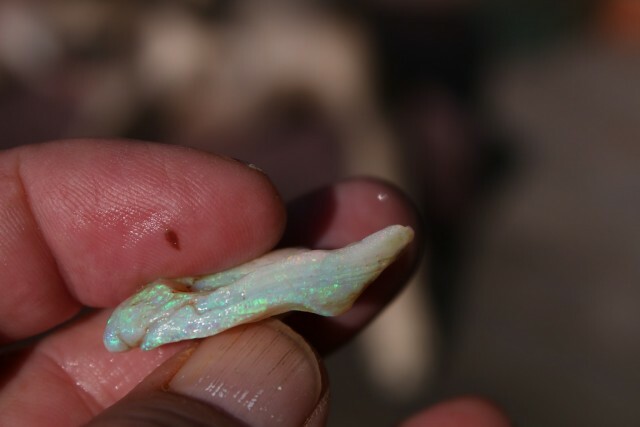 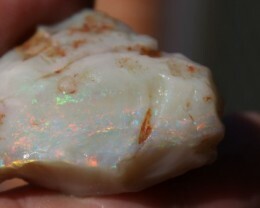 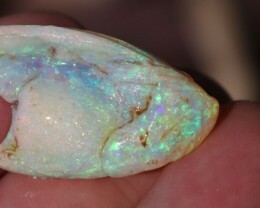 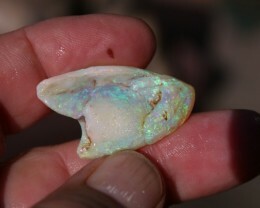 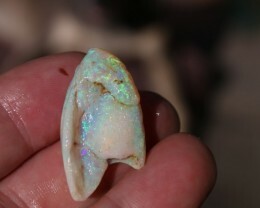 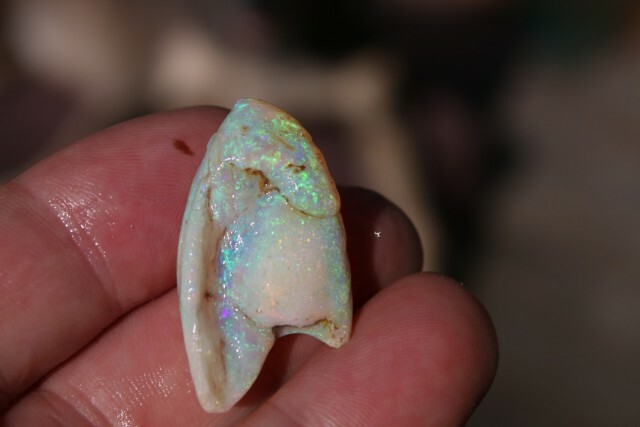 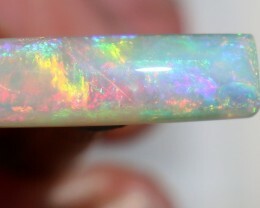 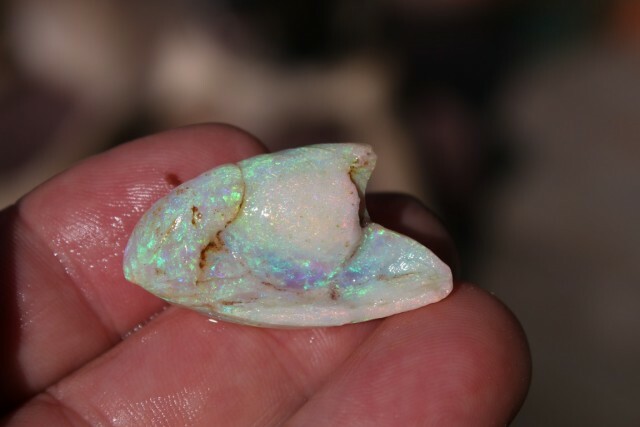 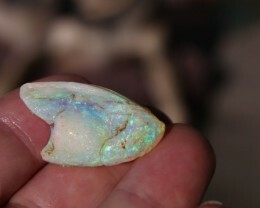 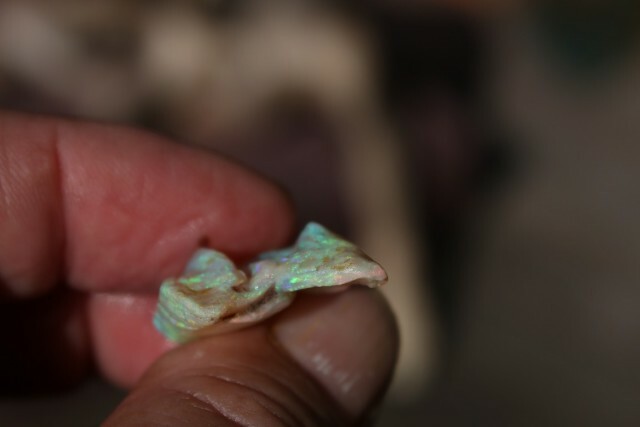 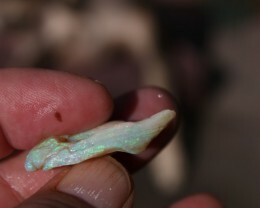 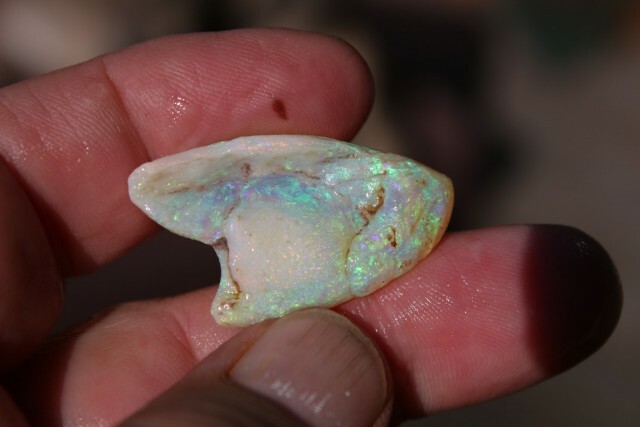 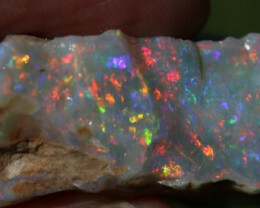 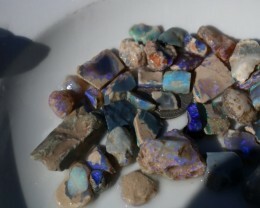 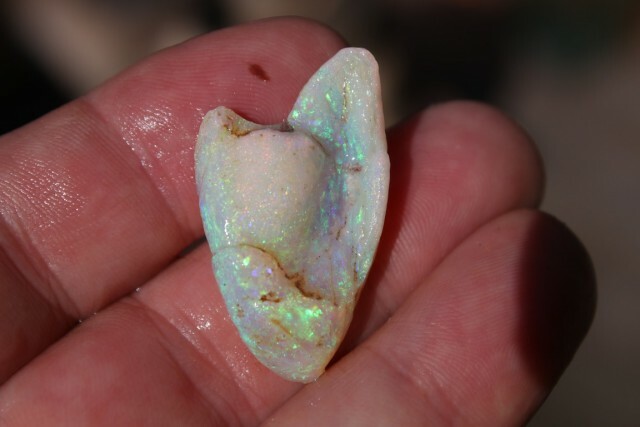 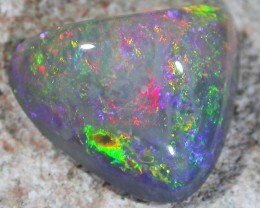 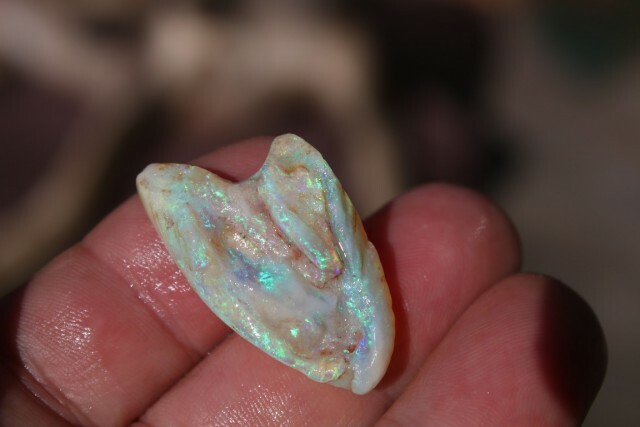 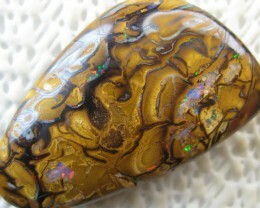 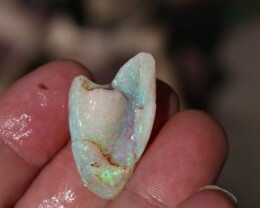 Folks here is a simply magnificent Opalised Shell that is going to make he brightest pendant you will find for the money. 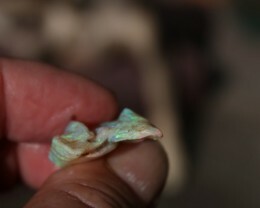 Brilliant greens, with that pink gemmy cap on it, it will be a special piece. 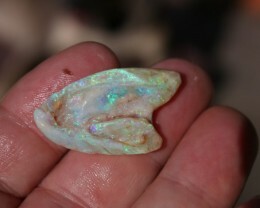 It is already a nice shape, very fish like to me. 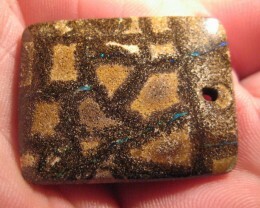 With your dremel, it wont take long to bring this piece to life.